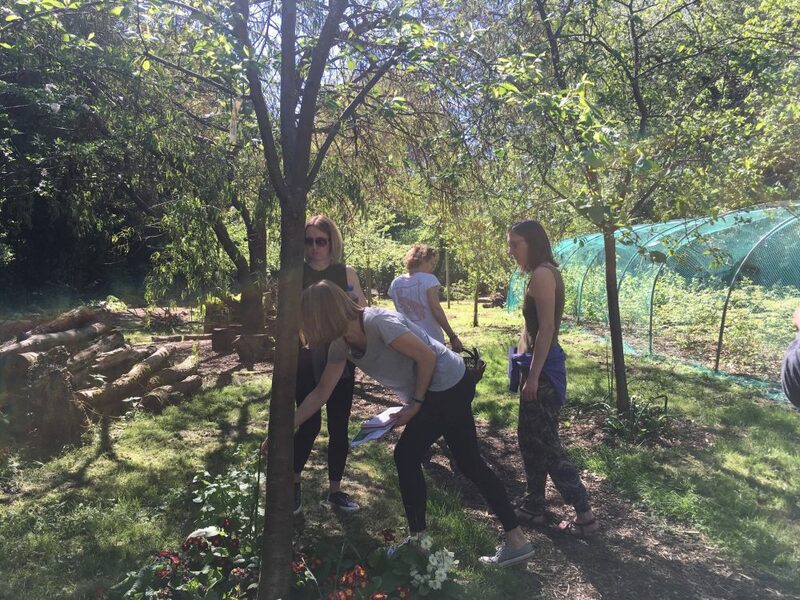 Foraging and yoga workshops in Herts and Bucks to improve your health with Yoga Atelier's Kathryn Fa. Daisy chains, dandelion coffee and cleaver juice. Yarrow+Yoga is delightfully different! 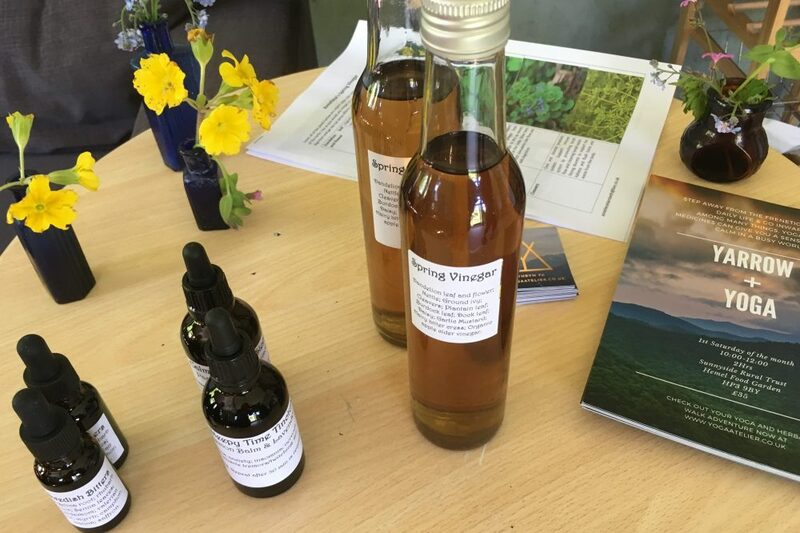 ‘This is a great way to start the day!’ says our Yarrow+Yoga workshop nutritionist, as she pours us shots of Spring Vinegar, a cleansing concoction made with apple cider vinegar, dandelion leaves, nettles and other delights. This may be so, but after one sip of Spring Vinegar, all I can think about is a double espresso. 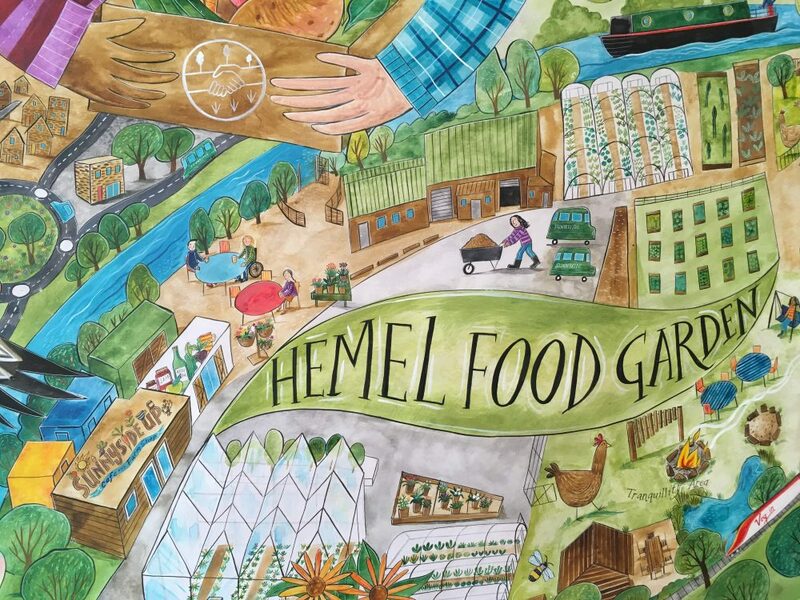 I didn’t know what to expect from my Yarrow+Yoga spring detox workshop at Hemel Food Garden with Kathryn Fa, but that’s often the best way. 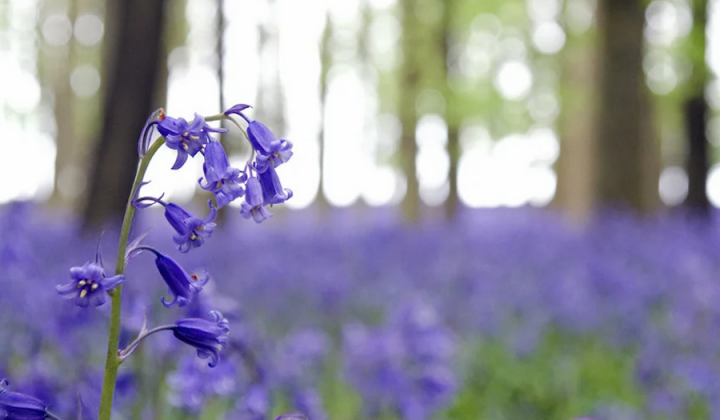 It’s one of the first in a series that she is running this year, all designed to help us learn more about wild medicines, combined with some gentle yoga, and in a beautiful place. If you’re committed to mining your local Boots every time you feel a twinge or have a tickle, this might not be for you. If however, you sometimes think that your overall health could do with a little fine tuning without popping pills, you will do well here. And if you like the idea of being challenged by doing a downward dog on a mat on slightly uneven grass, sign up now. 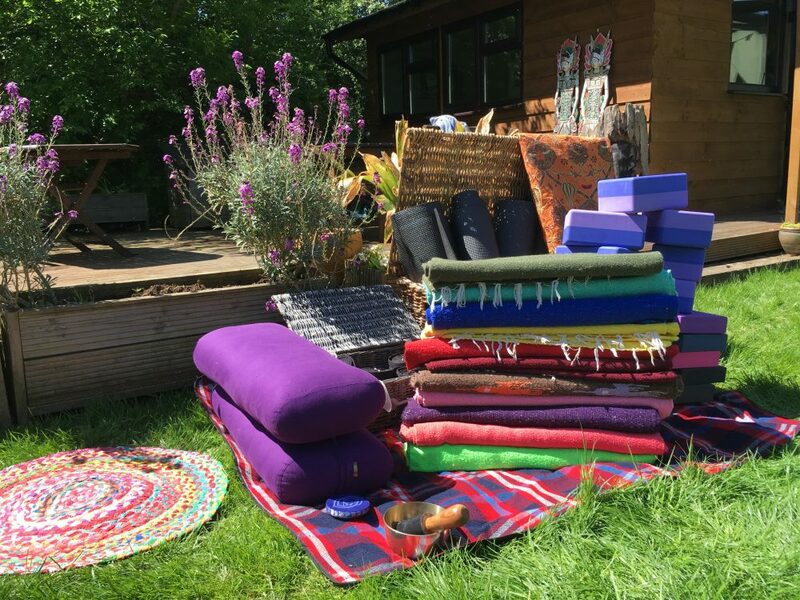 Kathryn Fa is based in Chorleywood, and in addition to these new Yarrow+Yoga workshops, she also teaches yoga classes in studios in Herts and Bucks and runs Wild Yoga sessions in secret locations. As with so many good teachers, it was a need to improve and learn about her own health that led her to nutrition and yoga. For the Yarrow+Yoga sessions, Kathryn teams up with nutritionists who specialise in the various subjects. 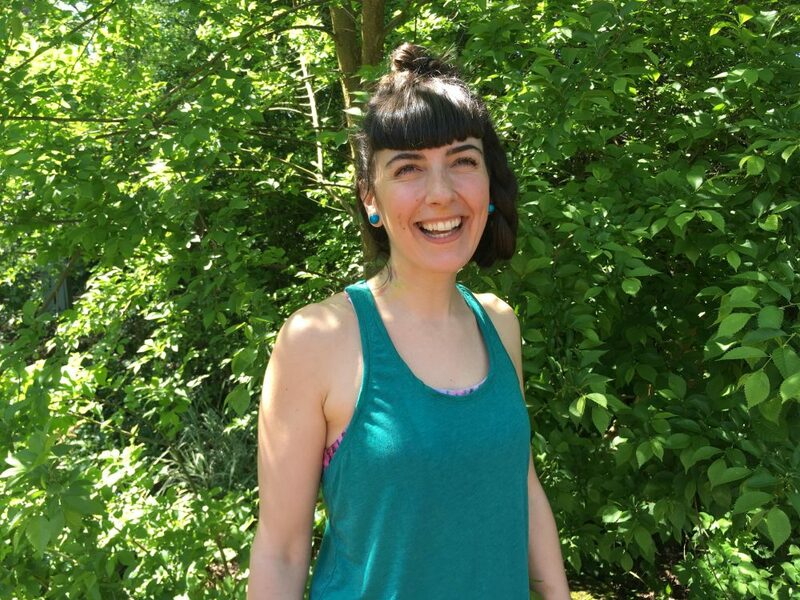 Annaliese is our guide for our spring detox foraging walk, and there are several more workshops coming up: herbal medicine and yoga for allergies, digestion, and strengthening the immune system. We set off for our foraging, basket in hand. It is different, interesting and fun. It is also hugely informative. 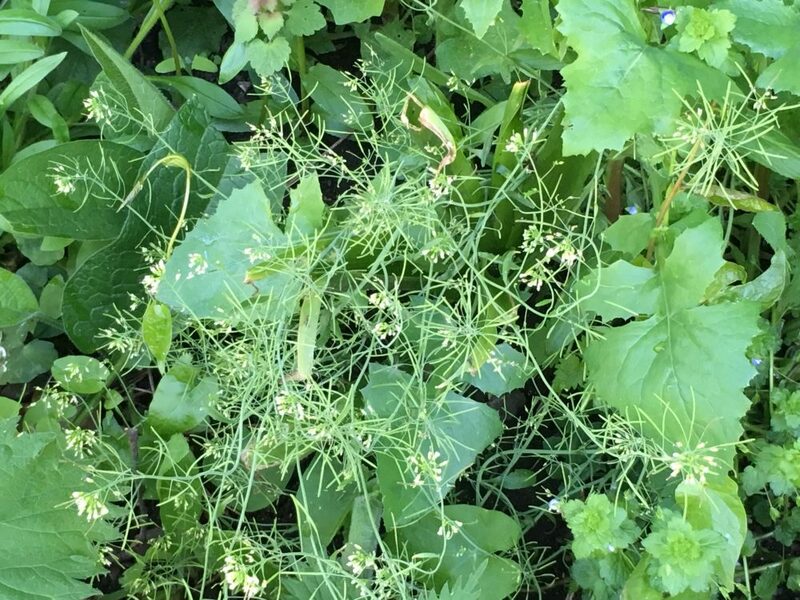 Plants are potent and hugely healing, but of course you need to know what you’re looking for, and then understand whether you can make a tea with the leaves, go down a more advanced tincture route with your roots, or simply nibble a dock leaf for fun. We picked up lots of good snippets along the way, and snipped nettle tops as we walked. We learned a lot. Did you know that daisies bring out our inner child and can make us quite playful and giddy? And did you know that you can stuff a whole dandelion flower in your mouth and enjoy eating it? Or that the Romans flogged themselves with nettles? Nettles are one of the highest sources of protein in the plant world. And dock leaves can be rolled up to make wild food sushi. We tasted lots of different things: nettles, sticky buds, burdock leaves and garlic mustard, discovering some interesting and unexpected flavours: cucumber, caramel and fig, among others. It was a bit like wine tasting, and before too long, talk turned to gin. Happy days. And of course many of the newer and small gin makers are foraging locally for ingredients, and botanicals are big right now. A cocktail workshop was mooted. I’ll keep you posted. We meandered around the garden – abundant and alive with chickens, birds, insects and plants – listening and learning. We also asked lots of questions about which herbs and plants could help us with day to day niggles and improve our energy levels. We tasted some incredibly bitter and astringent leaves that are good for cleansing the system after our long and grizzly winter. Mucus came up, although mainly in conversation. We then spent an enjoyable and relaxing hour doing yoga in the morning sun. 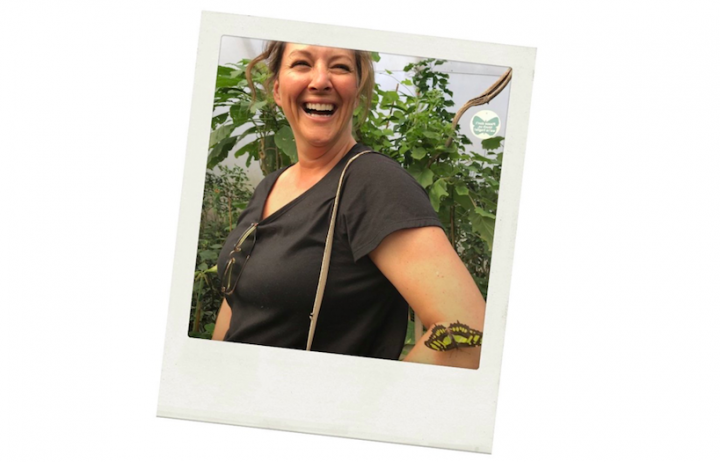 Kathryn Fa is a soulful teacher, and while the movements were subtle, Kathryn had chosen exercises that would aid with the detoxing process, and I did experience some pleasantly ouchy reminders in my arms and shoulders the following day. We did quite a few opening-up exercises, that for someone who spends far too many hours hunched over a keyboard, were a welcome remedy. To celebrate the end of the workshop we had two bright green shots – one wheatgrass and one made from cleavers. We then toasted each other in coffee made from roasted dandelion roots. It was surprisingly pleasant, but I have to confess that on my way home I did stop off in St Albans for a double espresso and cake. Old habits. The next day and since then I’ve coughed quite a bit, which I can only put down to the astringent, mucus clearing (sorry) bits and bobs I was invited to taste. As with any workshop, you can take away as little or as much as you like. It’s entirely up to you whether you choose to become herbangelical. I’ve learned over the years that if you make one tiny change that you can keep up, it’s sometimes better than aiming for dramatic change which usually leads to disappointment. The small changes I’ve noticed in myself since the Yarrow+Yoga are that I’m now seeing dandelions in my garden as friends who should be left to flourish, and that walks in Sherrardspark Wood have become far more interesting. 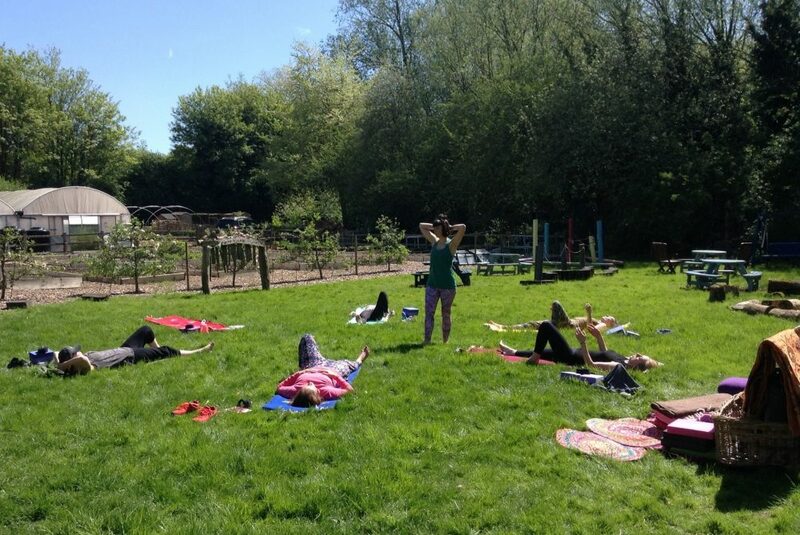 The next Yarrow+Yoga workshop is Sat 19 May, part of the Chilterns Walking Festival, and will include foraging for plants to help with allergies and hay fever. 10am-12pm. £28, which includes a 20% discount in the café. There’s also a Teeny Trees Family Yoga taster on Sat 26 May.